Former Indian captain Mohammed Azharuddin has said that India should include wicket-keeper batsman Rishabh Pant in playing XI in the 2019 Cricket World Cup. Azharuddin also pointed out that Pant should bat at number four position ahead of MS Dhoni. Azharuddin, however, said that the 21-year-old wicketkeeper-batsman needs to improve his wicket-keeping skills in Test cricket. Azharuddin also feels that India can win the 2019 World Cup as "India has all the talent and ammunition to win the Cup in England." India will play Australia in a two-match T20I and a five-match ODI series from February 24. 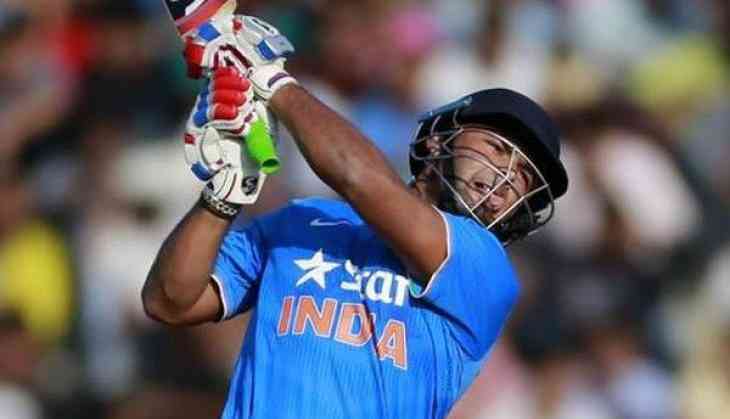 Rishabh Pant is likely to play in both 20 and 50-over format. IPL 2019: Cricketers who can break the record of IPL's longest six not by Chris Gayle or Virat Kohli! READ NEXT >> IPL 2019: Cricketers who can break the record of IPL's longest six not by Chris Gayle or Virat Kohli!